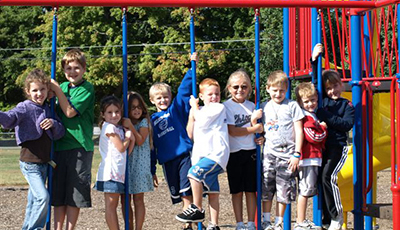 As a playground company, we strongly believe that play is more than just an essential for every children. Play is an important substance that uses the fun factor, to build up the foundation of creativity, imagination, emotion and the development of basic needs. But without safety, what’s fun? To achieve carefree-play, safety is crucial. That is why our company is based on a one-stop concept that has mastered the art of combining, play, safety and nature, (reflecting on our playgrounds, safety rubber flooring and landscaping) based on more than a decade of experience. How convenient is that? 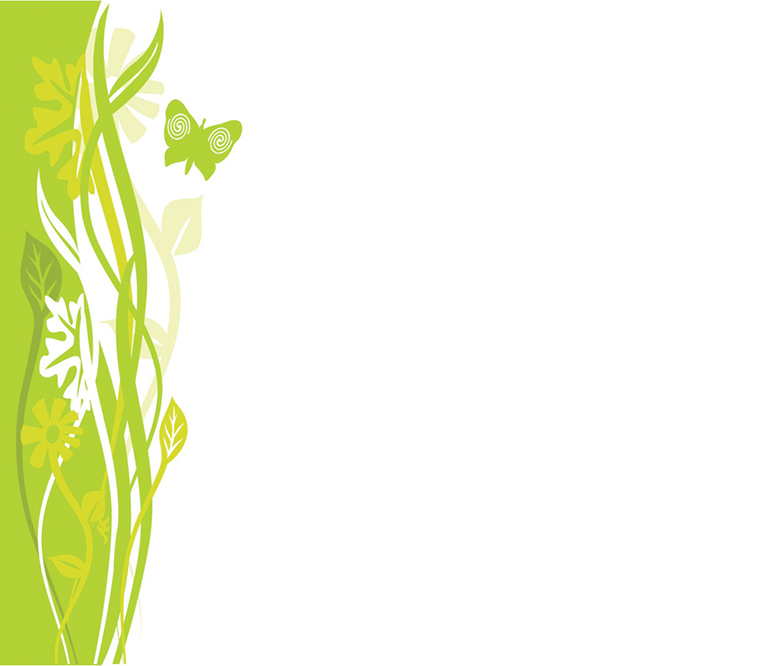 At Parkscape, we go out of our way to design our products tailored to our clients’ needs. Based on many years of experience, Parkscape is constantly improving, striving to be one of the best in the market, offering our clients great products that meet their safety requirement at great prices, giving more people to enjoy the privilege of worry-free play. Our aim is to inspire the world through joy, laughter, fun and PLAY! 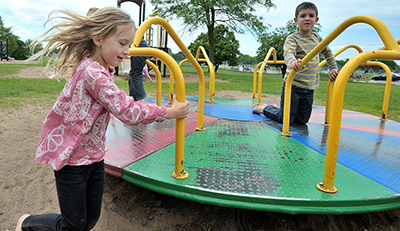 Throughout the years, we have educated and still keen in educating all generations through our park and playground concepts. It is proven that the most effective way a child can learn and develop essential skills through play. 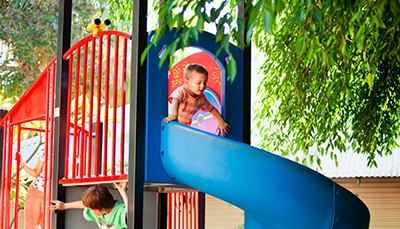 At Parkscape, we have mastered the art of combining play, safety and nature, (reflecting on our playgrounds, safety rubber floori ng and landscaping) based on more than a decade of experience to ensure proper worry-free play. Our goal is to bring people together; creating stronger bonds between family members and friends; generating healthier lifestyles and sustaining greenery at the same time.